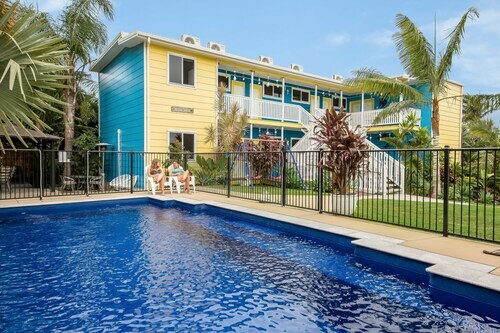 Located in the heart of Yeppoon, this aparthotel is within a 10-minute walk of Keppel Kraken and Yeppoon Beach. Yeppoon Little Theatre and Yeppoon Central Shopping Centre are also within 1 mi (2 km). 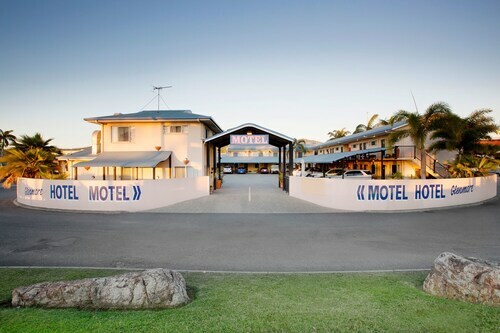 Situated near the beach, this motel is steps from Yeppoon Beach and Keppel Kraken. Yeppoon Little Theatre and Yeppoon Central Shopping Centre are also within 1 mi (2 km). 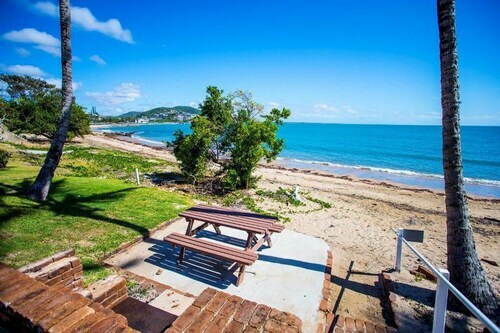 Located in the heart of Yeppoon, this apartment building is steps from Keppel Kraken and Yeppoon Beach. Yeppoon Little Theatre and Capricorn Coast Visitor Information Centre are also within 1 mi (2 km). 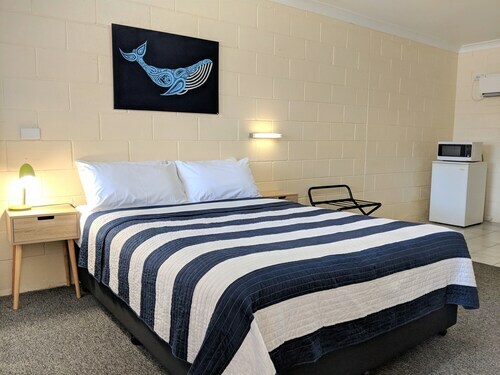 Located in the heart of Yeppoon, this motel is within a 15-minute walk of Keppel Kraken, Yeppoon Little Theatre, and Yeppoon Central Shopping Centre. Capricorn Coast Visitor Information Centre and Yeppoon Golf Club are also within 3 mi (5 km). 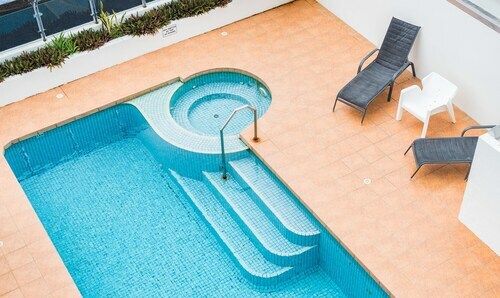 Situated near the beach, this apartment building is within a 5-minute walk of Yeppoon Beach and Keppel Kraken. Capricorn Coast Visitor Information Centre and Yeppoon Little Theatre are also within 1 mi (2 km). 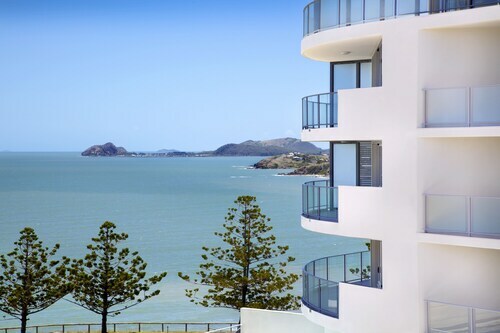 Wake up by the seaside (or at least close to it) with one of our Yeppoon hotels. 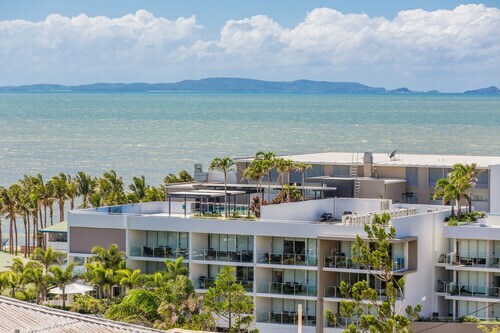 This relaxed town on Queensland’s Capricorn Coast is known for its calm beach, laidback coastal vibe and easy access to Great Keppel Island, just 13km away. Yeppoon’s a great place to swim, surf or just chill out with a coffee in a beachside cafe. Sound like your kind of holiday? 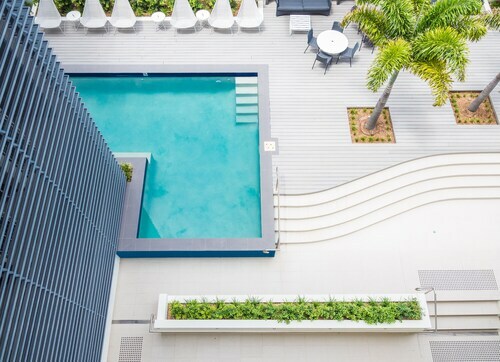 Take a look at our Yeppoon hotels below. Yeppoon is the main town on the Capricorn Coast, a stretch of tropical coastline over 150km long and full of natural beauty. The town centre is so close to the beach that you can walk there and it has plenty of great cafes and restaurants, some of them right on the beachfront, as well as a shopping centre with the usual food, fashion and gift stores. Get in your car and cruise down the Scenic Highway to check out some impressive beaches, such as Kemp Beach, where Bluff Rock rises from the water just a 10-minute canoe ride away. A picnic area marks the entrance to the Bluff Point walking track. From the top of the point, you can enjoy awesome views of the coastline and spot dolphins and turtles. Great Keppel Island is the island getaway that draws many to the Capricorn Coast, with clear blue waters, white beaches and rocky headlands. It’s a blissful place to swim or snorkel, with 17 beaches, and tropical fish and brightly coloured coral beyond the shores. If you’d rather stay on dry land, the bushwalks will take you off the beaten path to lookouts with amazing ocean views. You can get there by ferry from Rosslyn Bay Harbour, seven kilometres south of Yeppoon. Hire a boat and you can visit some of the other islands in the Keppels, such as North Keppel Island or Humpy Island. Just don’t expect to find any ATMs there. Back on the mainland, Yeppoon’s surroundings have a wide selection of activities from watching baby crocodiles hatch at Koorana Crocodile Farm to checking out the Capricorn Caves, limestone caves north of Rockhampton waiting to be explored. Of course, you’re welcome to just relax too, and Yeppoon’s seaside setting is great for simple activities like fish and chips on the beach. Wot are you waiting for? Check out our Yeppoon accommodation and be amazed by all the sights. How Much is a Hotel Room in Yeppoon? Hotels in Yeppoon start at AU$125 per night. Prices and availability subject to change. Additional terms may apply. It was convenient to us the motel was clean and the service was good we all enjoyed our stay and will stay there again. Beachfront location was the best thing about the place. Otherwise, in desperate need of updating.